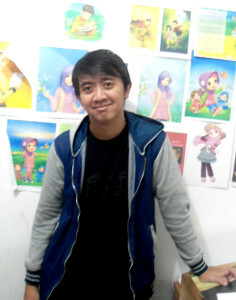 Adit Galih is a talented children’s book illustrator currently living in Indonesia. He draws beautiful illustrations and adorable characters. Browse Adit Galih’s Gallery on Deviant Art.